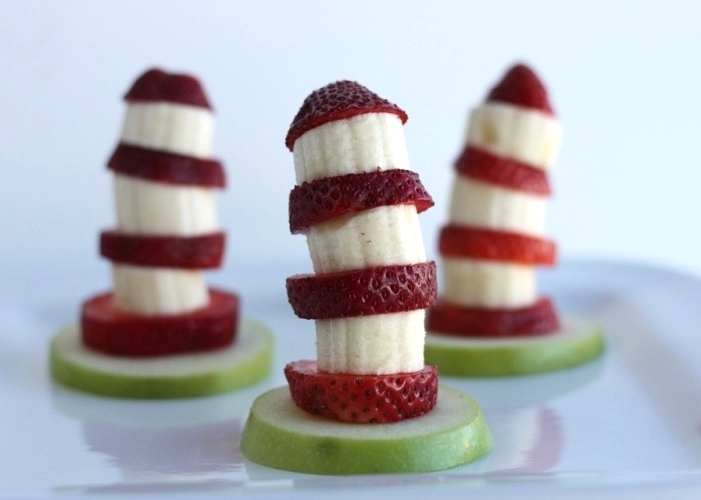 Delicious Reads: Dr. Seuss Day! Did you hear... 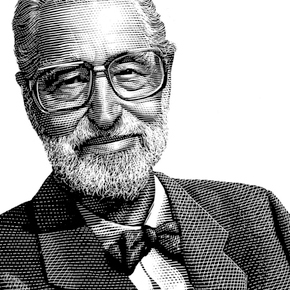 They are publishing a new Dr. Seuss book coming out this July! 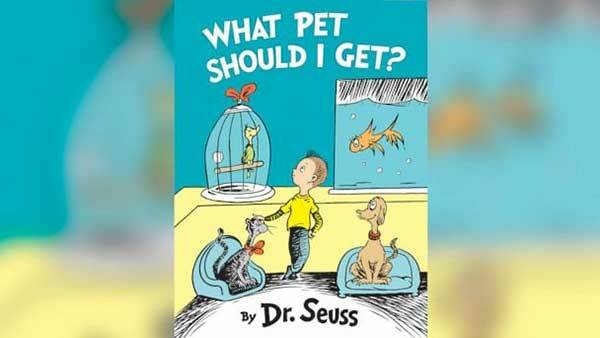 "What Pet Should I Get"
How to spend your Dr Seuss Day! 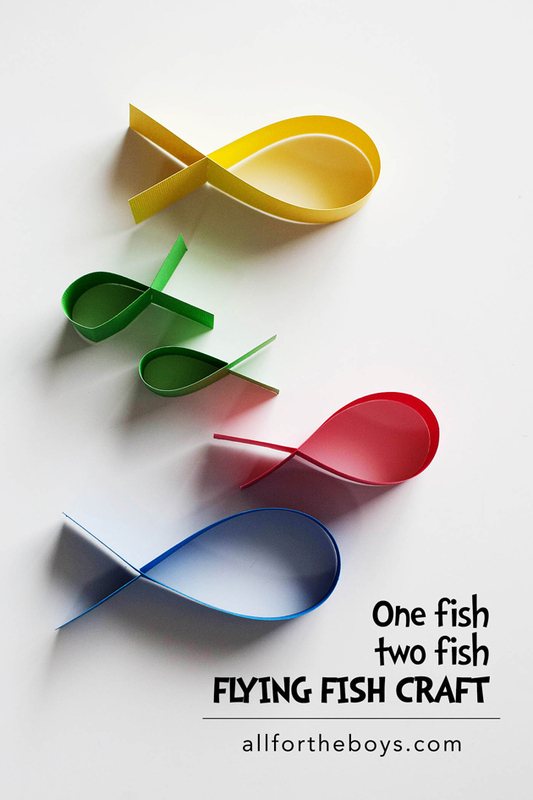 Do a fun Dr Seuss inspired craft with your kids. I found this craft on instagram and thought it was so perfect for today. one of your favorite Dr Seuss Books. Or better yet, read all of them! with a book you want to read. Look at these gems I found in my son's second grade class. Honestly I had never heard of them before. 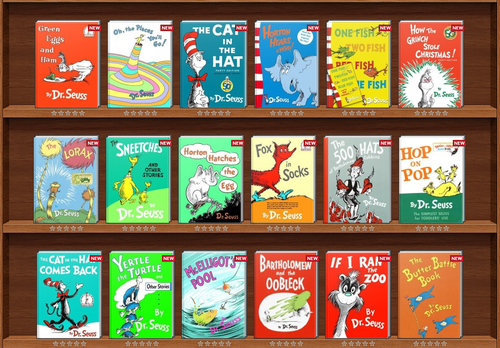 I think I need to have my own Dr. Seuss-marathon. 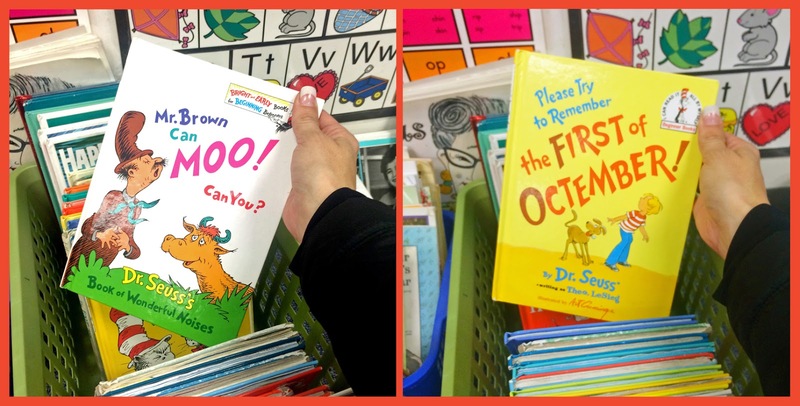 What is your favorite Dr Seuss book? 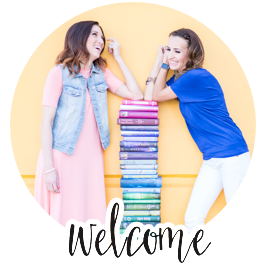 BONUS: You can find tons of Dr. Seuss inspired fonts here. 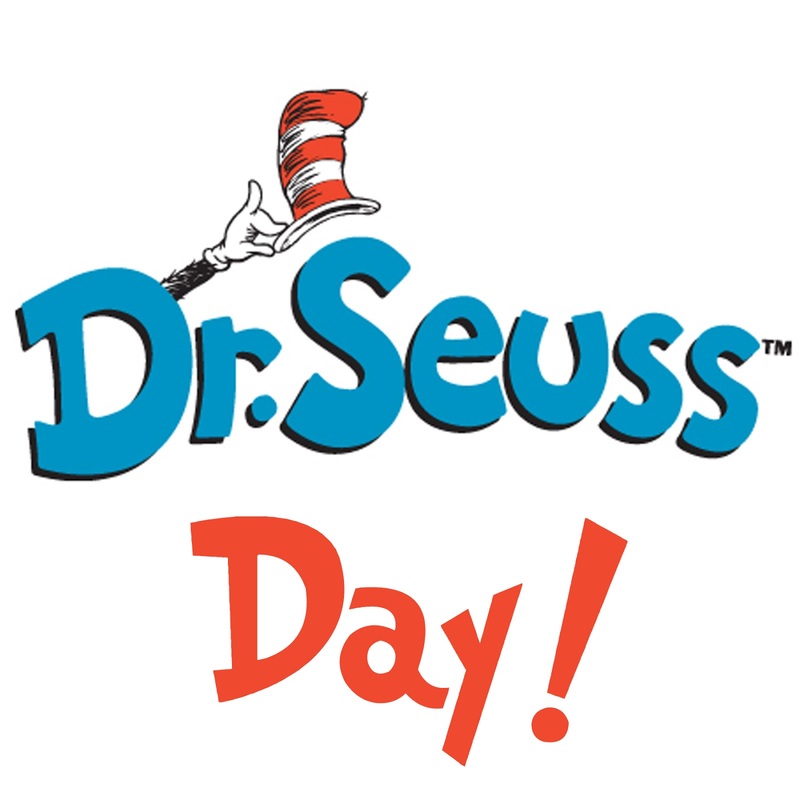 Hope you have a Seussical Day!